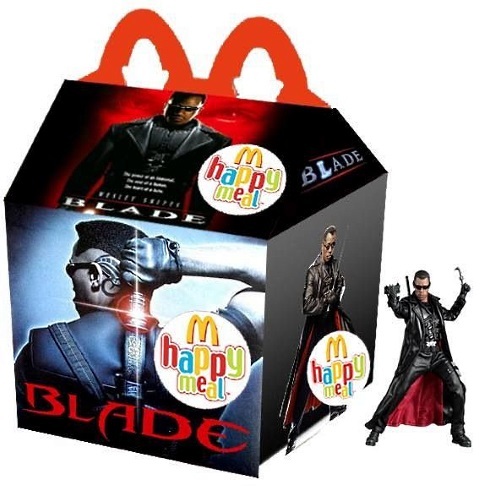 Nicki Minaj and Travis Bickle Happy Meals are everything. 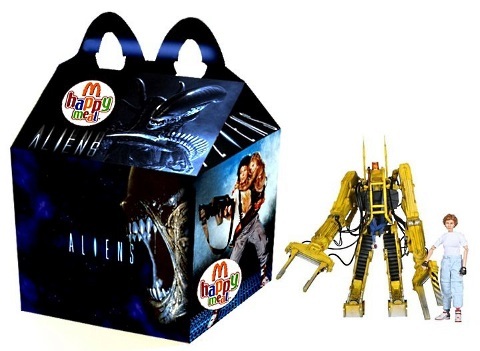 Ever since McDonald’s rolled out the U.S.’s first Happy Meal in 1979, the chain has owned the slick-packaging-and-an-awesome-toy-with-a-meal-on-the-side game. 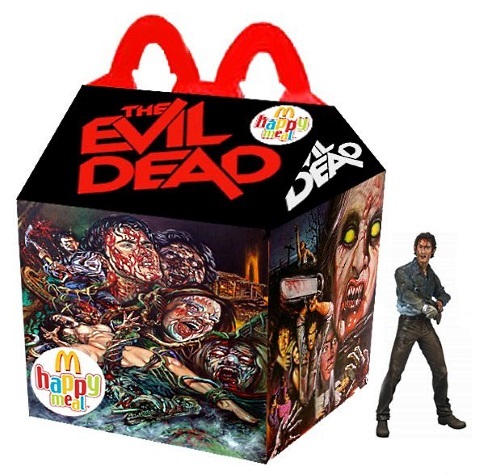 Try as they might, no other fast food chain even comes close. 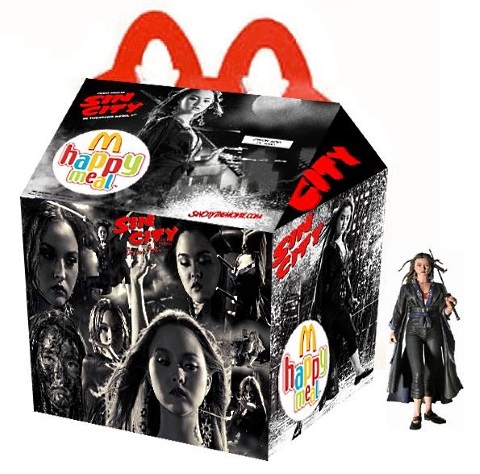 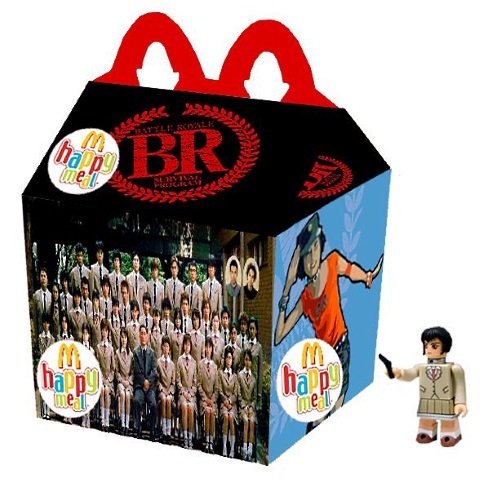 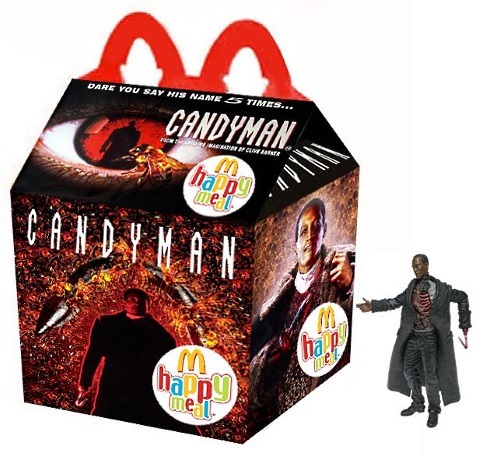 There’s only one problem, if you like to collect and obsess: Happy Meals are most definitely targeted towards kids—which is cool for you 5-year-olds and Disney nerds, but not so cool if you like horror or cult movies and TV. 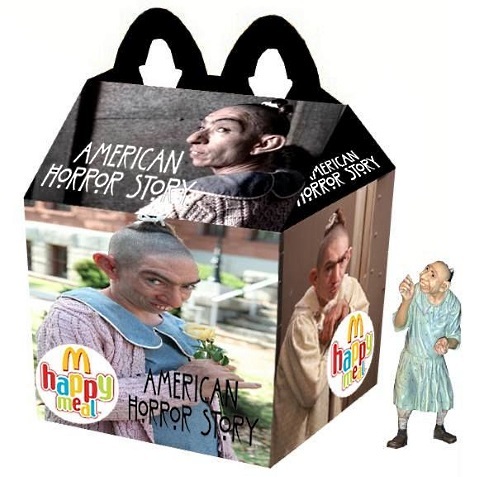 Or Nicki Minaj. 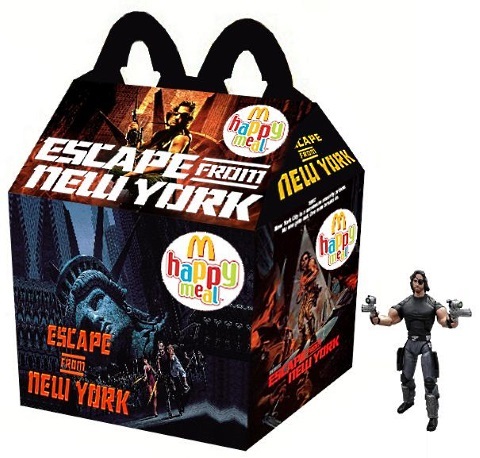 Enter the reimagined Happy Meals art series from artist Newt Clements. 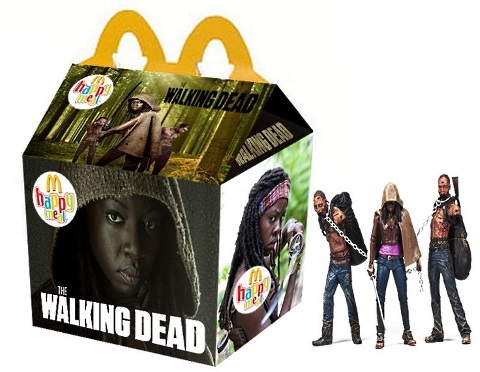 Clements spends time mocking up fantastic odes to various pop culture phenomena, from Aliens to The Walking Dead. 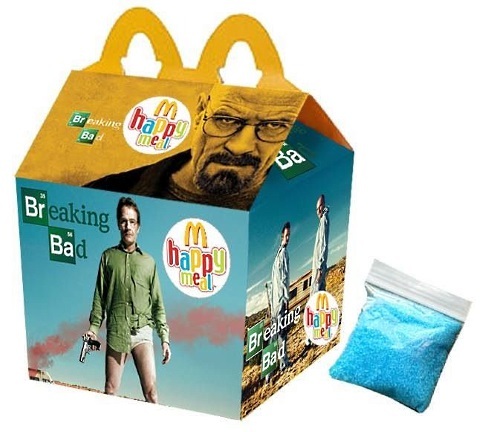 Most come with the action figures you’d expect as their toys, but a few (like the Breaking Bad one) are even more clever. 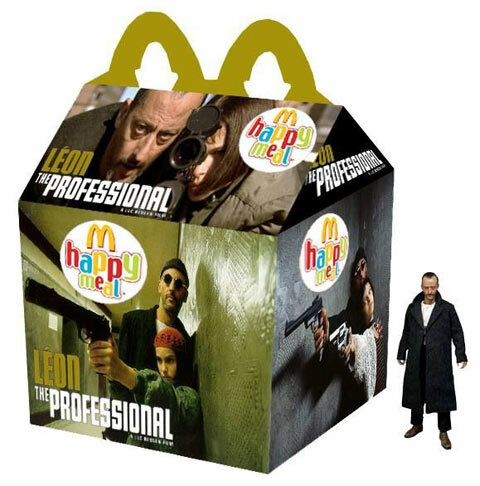 The series is still ongoing, so definitely check out the artist’s Pinterest to view the entire collection and to keep up with all his new designs. 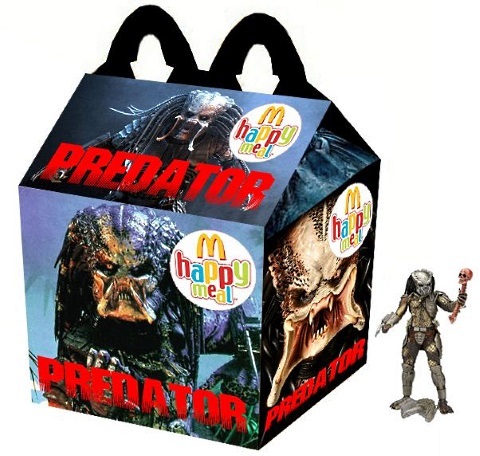 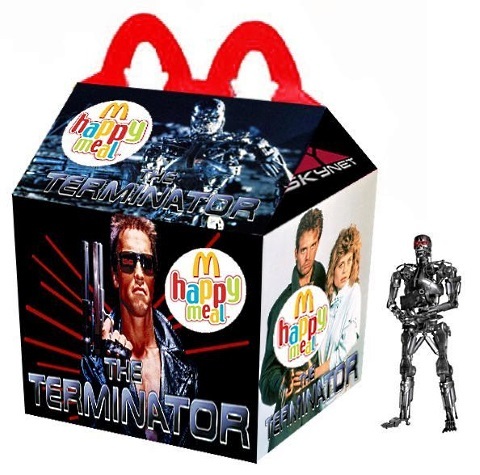 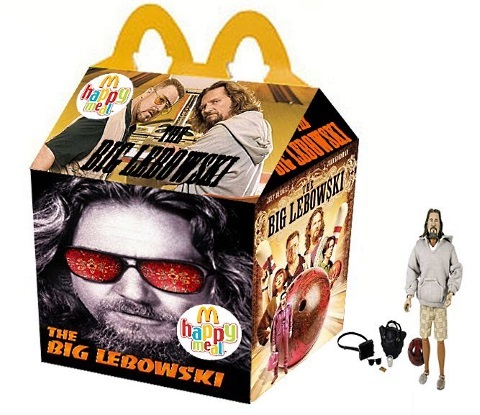 Here are some of our favorite reimagined Happy Meals.